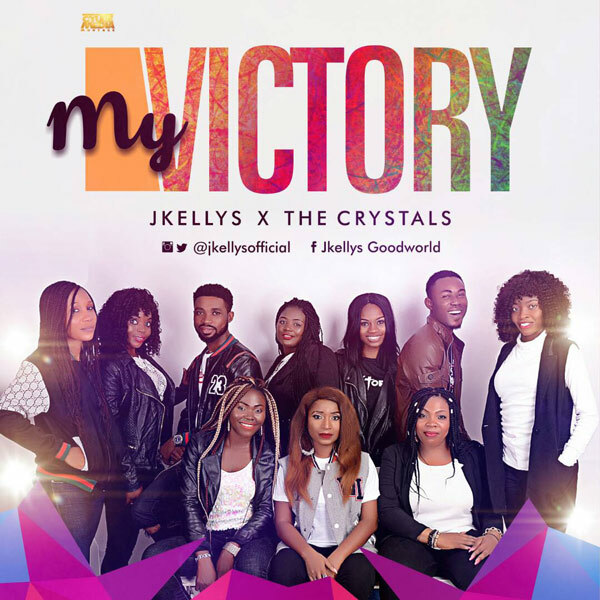 Listen to brand new tune Jkellys – My Victory ft The Crystals. Here is another strong song by the great Gospel music artist Jkellys, titled “My Victory“. Jkellys team up this time around with an additional flavour, a group known as The Crystals. “My Victory” is a song that is determine to cause the miraculous to occur in your life. This song will allow doors to open for you in suprising places. Celebrate your victory now.